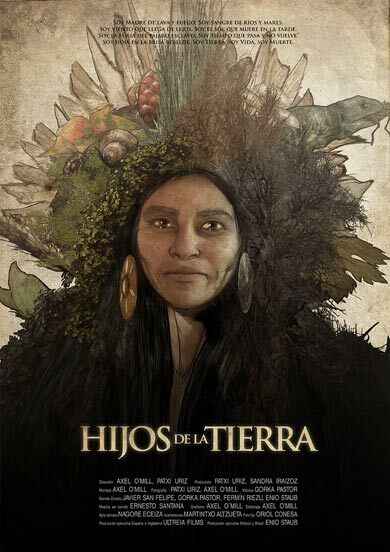 HIJOS DE LA TIERRA (TRAILER ) from Patxi Uriz on Vimeo. is the testimony of people connected to nature who open their hearts to convey to mankind the wisdom that holds Mother Earth. This documentary wants to serve as a means of transmission for this wise knowledge and aware the viewer what it means to be a Child of the Earth. "We are it’s children, not it’s owners. The Earth is a living pharmacy that we must preserve. ". This documentary invites you to take an initiatory journey to grow spiritually and connect with nature, leading the viewer to think profoundly about health and the preservation of the planet.